A few weeks ago, we had our first shower. It was lovely, and Brian’s family is wonderful, and I love them. 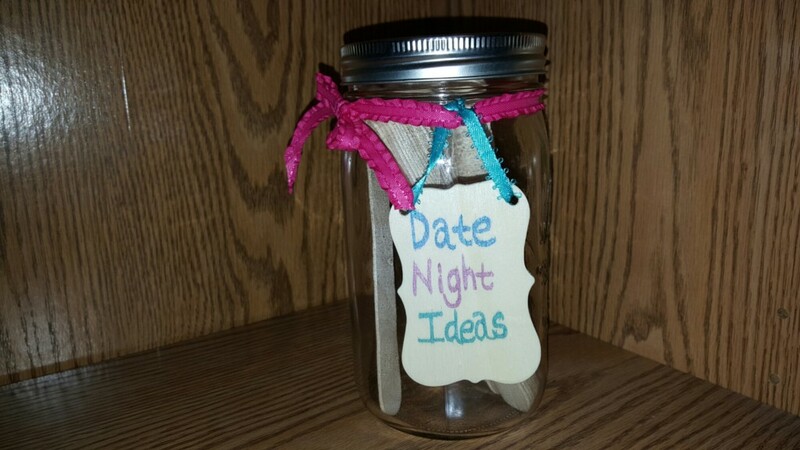 One of the activities at said shower was a Date Jar. It was super adorable and everyone seemed to really enjoy participating. So, of course, I thought it would be fun to read them all aloud. 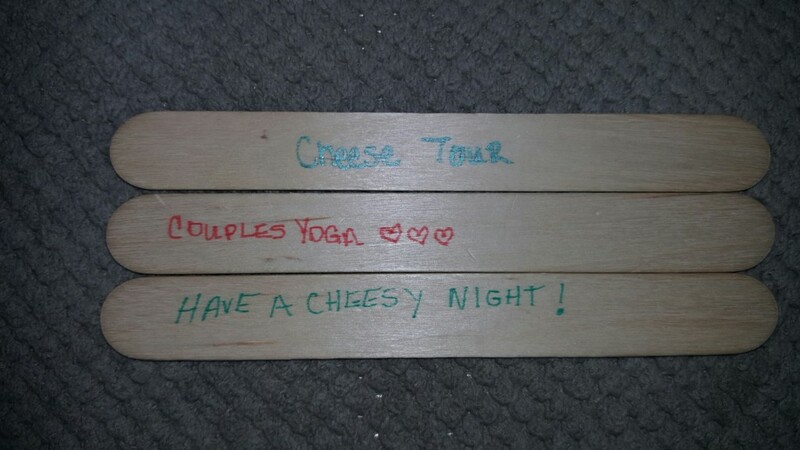 Lots of perfect date ideas ensued, including recreating our first date, heading to an escape room, eating cheese, doing yoga, and playing Scrabble, and hunting Pokemon (which I had then yet to download). Luckily for everyone, though, there were a couple real gems that had us all laughing…and me admitting to probably a little too much. YOU GUYS. I HAD NO IDEA WHAT NETFLIX AND CHILL MEANT. I mean I knew by the time I read it on the date jar. But it was maybe…two months ago that I learned what it meant. I always thought it was just…snuggling up with the couch (sometimes by yourself, other times with anyone who doesn’t want to be productive) and binge watching Netflix. While at a friend’s house, I discovered a whole new meaning of the phrase during a group conversation. Apparently, it’s code for come over and ahem make out and bang. A light bulb went on above my head and I was like whaaaaaat? And so, being the completely improper lady that I am, I took it upon myself to explain to Brian’s family what Netflix and chill meant, and that I had just recently learned about it. I mean, if that’s the most inappropriate thing I did, I think I did okay. This was just one of my favorites. No funny business here. Because blanket forts are AWESOME. I’m thinking Brian’s going to veto sitting on the dining room table kissing over a birthday cake (mine would be cheesecake). And he’s probably going to say no when I call him farm boy and boss him around. 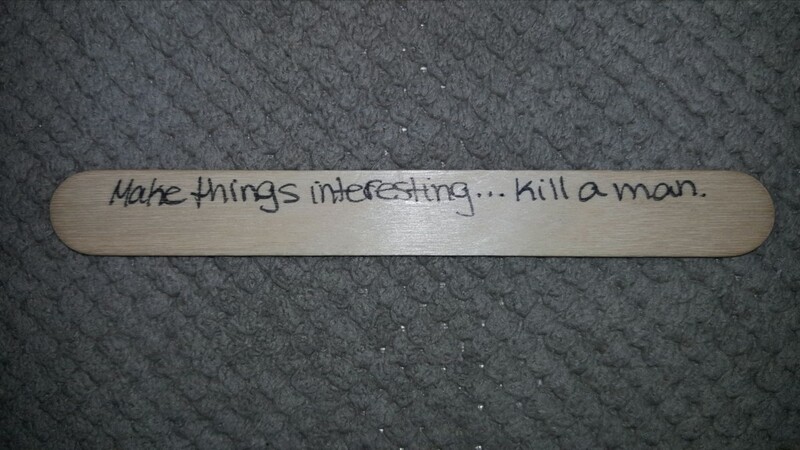 After the initial omg reaction, Brian and I started coming up with ways to kill a man without actually injuring an actual human. We could play Clue and kill Mr. Body in the library with the wrench. We could watch a movie on Netflix that has someone else killing a man. The creative possibilities are endless. What are some of your favorite date ideas? Did you know what Netflix and chill meant? This post is part of my partnership with Netflix as a member of the stream team. I received a year’s subscription of Netflix and a device on which to binge watch shows like Gilmore Girls. As always, all opinions and thoughts are my own.